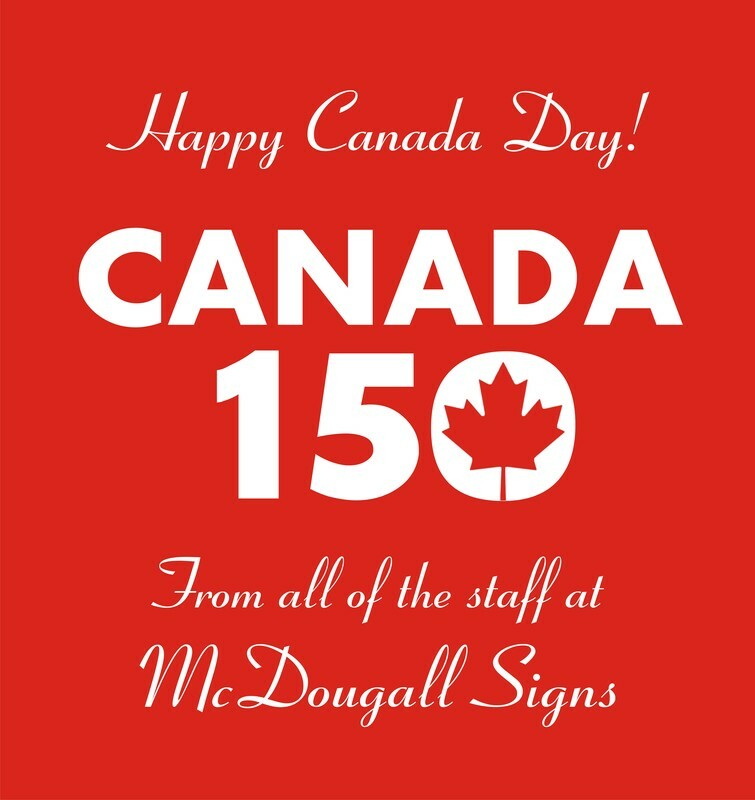 Happy Canada Day from all of us at McDougall Signs! 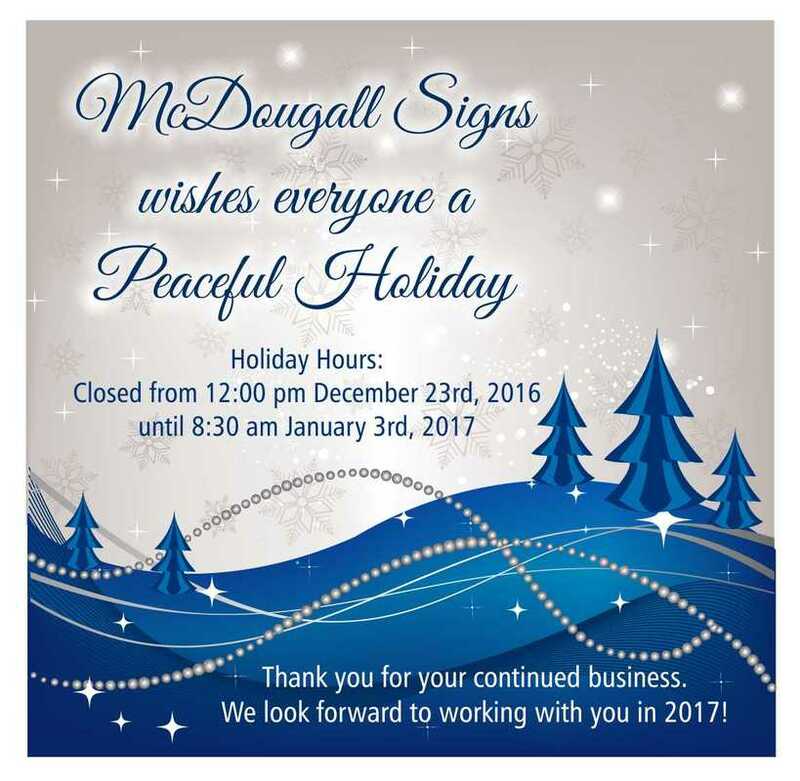 McDougall Signs would like to thank all of our customers for another great year. We look forward to continue to serve you in 2017! Happy Holidays to all! 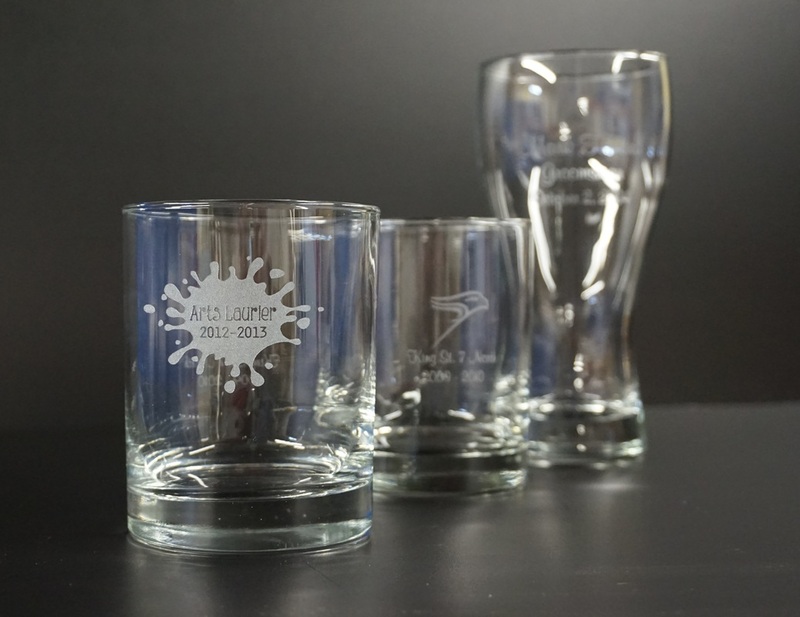 Want an Easy Way to Make Your Business Stand Out? Now is a great time of year to consider advertising what you do on your vehicle with new vehicle lettering and graphics. 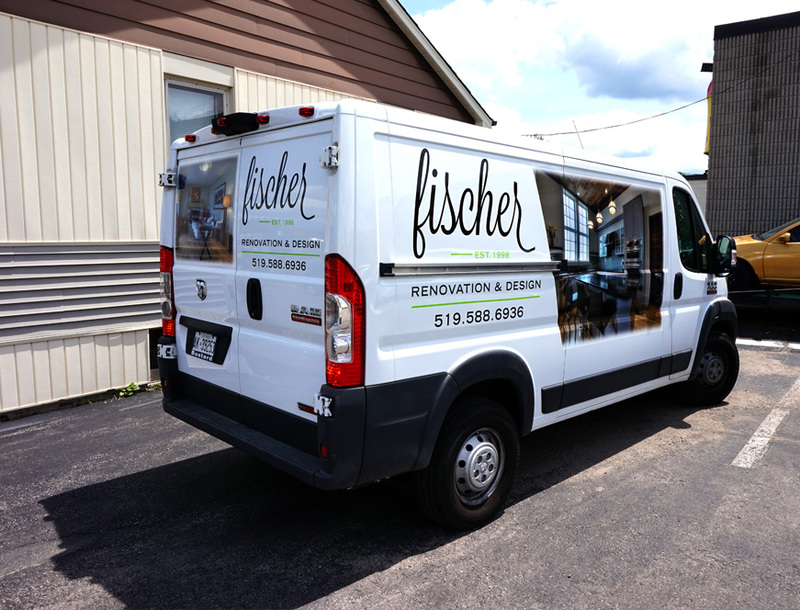 Vehicle lettering is an easy way to get noticed, and a great way to get people recognizing your brand. Mobile advertising is the most cost effective way to advertise your business, reaching countless people daily, everywhere you go. Make a lasting impression and stand out with crisp, clean, clear, high impact digitally printed images or vinyl cut graphics. Our experienced designers can help bring your vision into a reality. Contact us for more information. 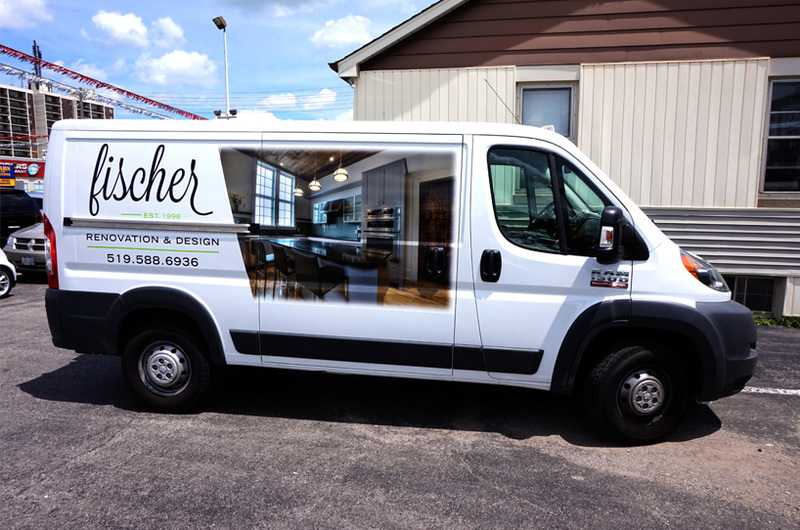 This is a great example of a partial vehicle wrap we recently did for a local renovation & design company. 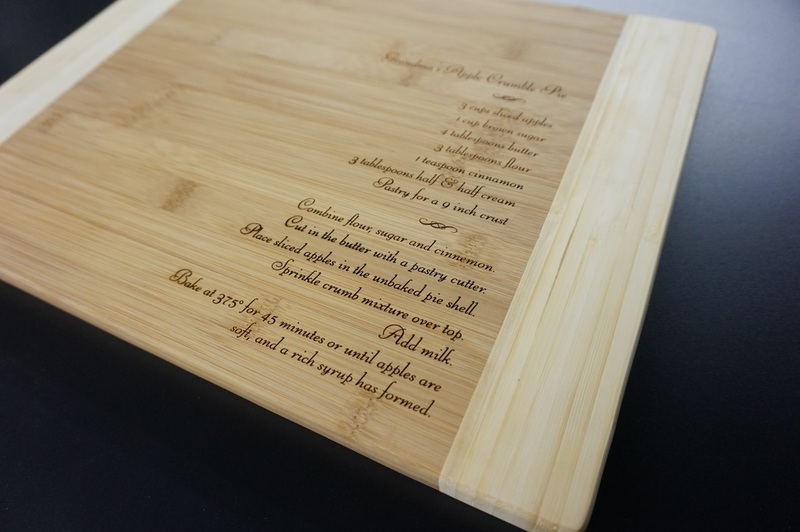 Looking for a unique gift idea for someone who loves to cook? Make your family's favorite recipe easily accessible by displaying it on your kitchen cutting board. 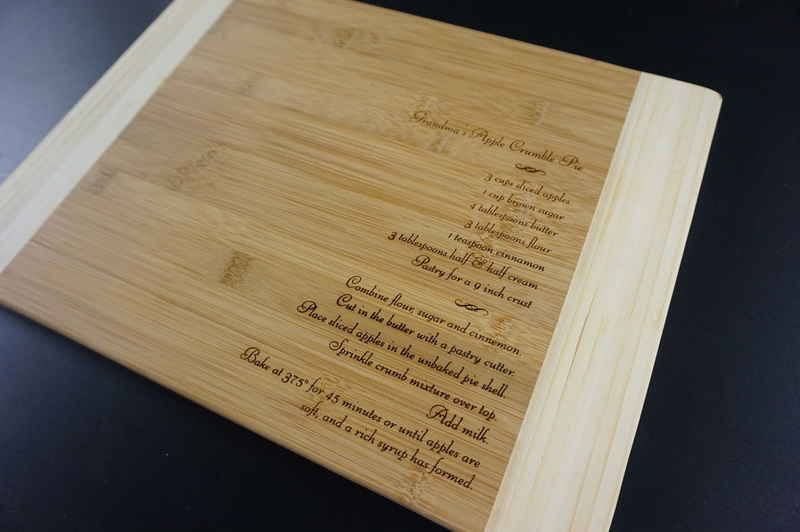 We can engrave on your own cutting board, or you can choose from one of ours. 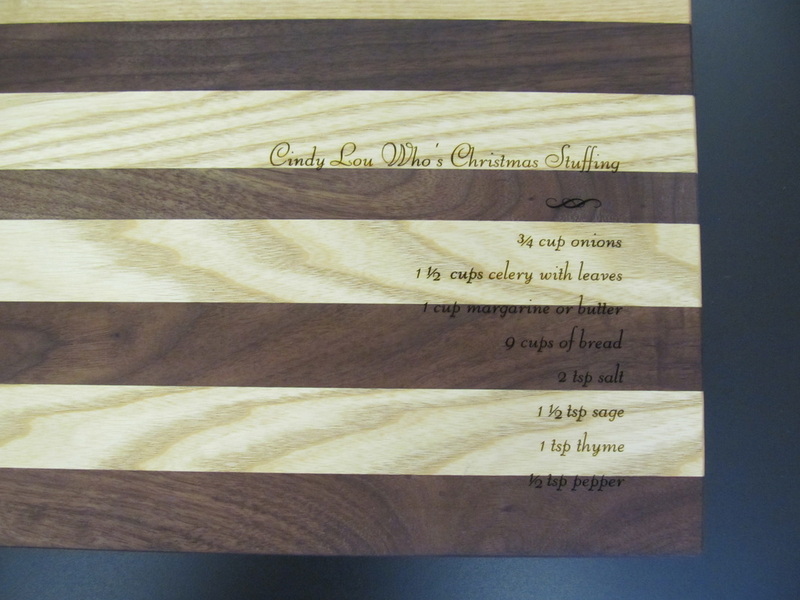 Makes a wonderful gift for the home Chef! We can also take a handwritten recipe and engrave it in your own handwriting. This makes a beautiful reminder of a loved one's family recipe. Engraved or etched glasses are a hot item right now.. 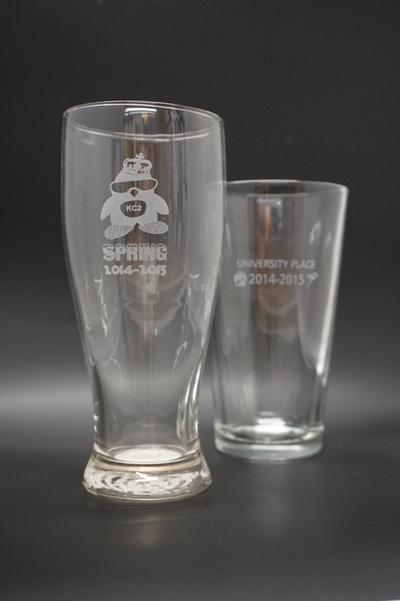 They are a popular choice as commemorative gifts among the University residences before school ends, and are always a popular choice for wedding receptions! Signs by McDougall is now open earlier to serve you better! Welcome to McDougall Signs' new website! We hope that you find the site helpful, informative, and even inspirational as to what you can do to help improve the image of your business. Our hope is that this new site will help you to better understand the many different materials, processes, and options that are available for all your signage needs. 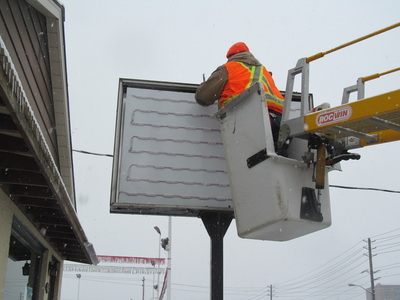 Many sign companies just expect the customer to know exactly what each material is that they are using, however that is unrealistic. If you visit our Materials page, all of the standard materials that are most commonly used are listed, along with a photo and description. By reading through this list, it will help give you an idea of what material(s) will best suit your application, which will help both you, and us in making sure you get exactly what you want, with no surprises at the end. 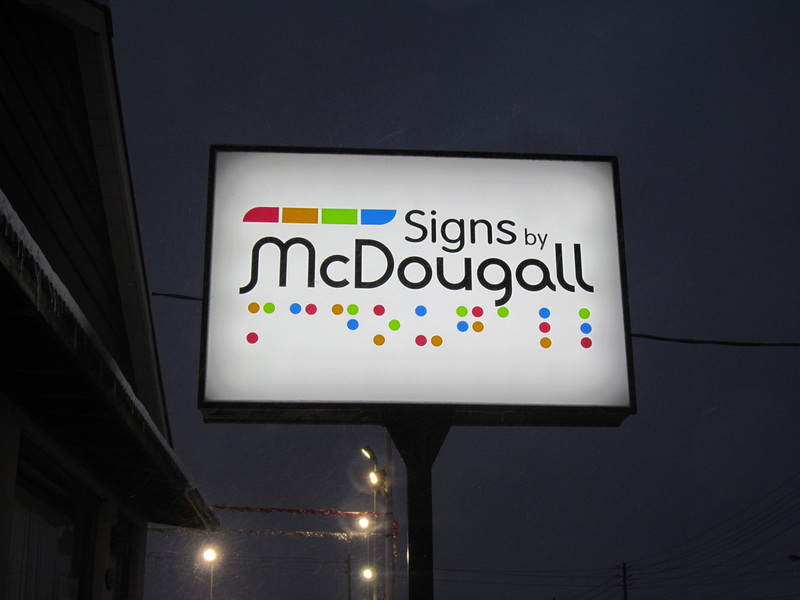 We have also created a large Gallery for each type of sign and product that we offer. If you browse through it, we're sure that whatever you are looking for will be there, and if it isn't please ask us! 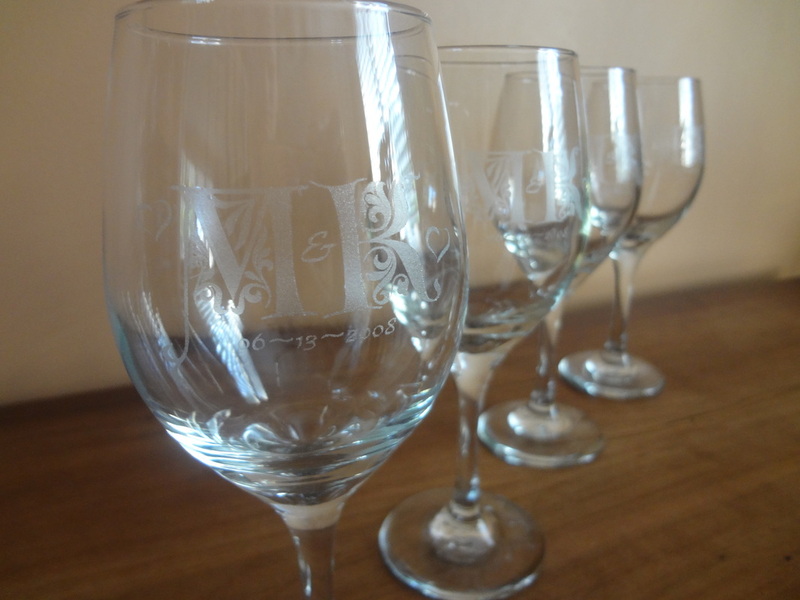 We are always up to helping you design and produce your most unique and custom need. Another new feature to our site is the file upload option. Sending your files to us is now easier than ever. 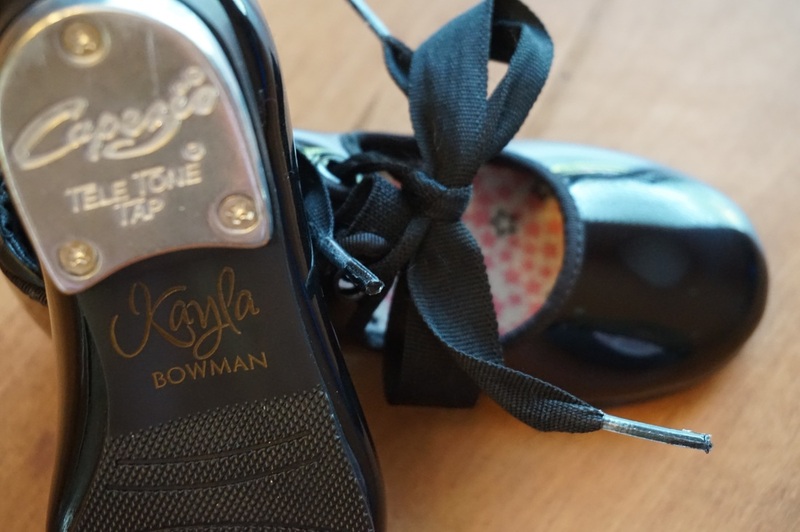 Simply go to the Contact page, fill out the form with your information, click on the "Choose File" button, select your file, then submit, and it's that easy! As always, you are more than welcome to stop in anytime to our showroom in Waterloo. We have plenty of samples of all different products we offer, and you're free to take material samples with you if you like. 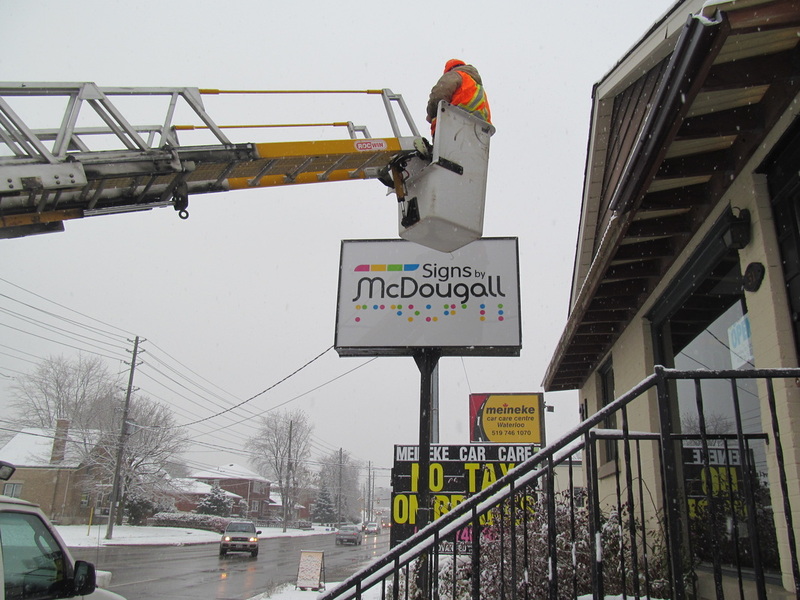 Proudly serving Kitchener, Waterloo, Cambridge and beyond with custom signage, since 1970.